Help open doors for America's youth. 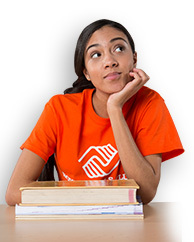 Support Boys & Girls Clubs of America because every kid deserves a Great Future. 84% of members who attend Clubs regularly believe they can make a difference in the community. 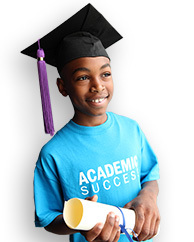 Help more kids reach their full potential with your year-round impact. 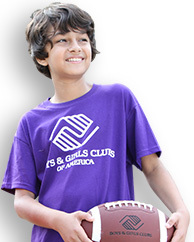 Consider including Boys & Girls Clubs of America in your estate planning. Remember a loved one or honor a mentor by giving a gift in their name to help Club kids.